Building and maintaining a successful law practice requires a significant amount of your time, energy and resources. It is no secret that you must work hard to see consistent results and increase your profitability. 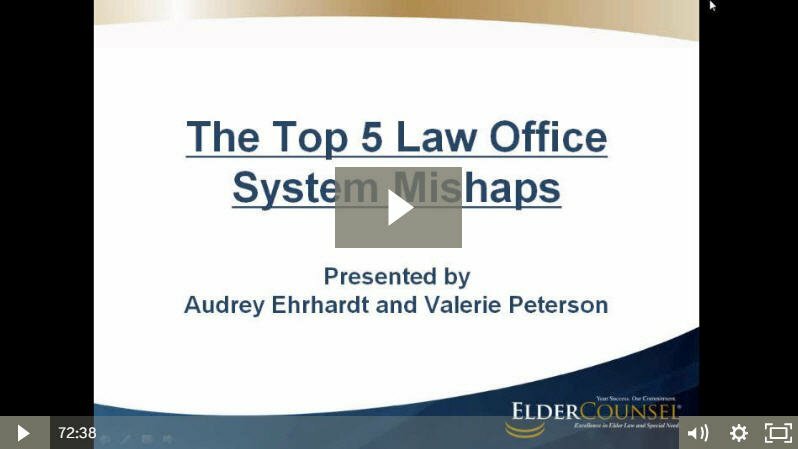 The consequences of the smallest mishap in your administrative procedures can have a ripple effect through your work product, staff, clientele and referral sources. Enter your information below to watch this free course today.